China (mainland) Guangdong FUTIAN, SHENZHEN CITY,No.358, Flower World, Hongli Rd. Disclaimer: The pictures relevant to this product have been provided for your reference only. 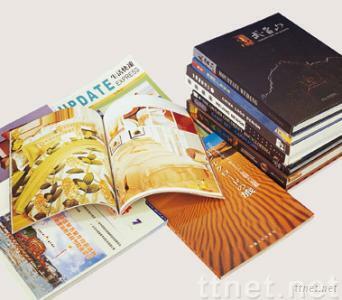 We do not sell books/magazine/catalogues, only print copyrighted materials.